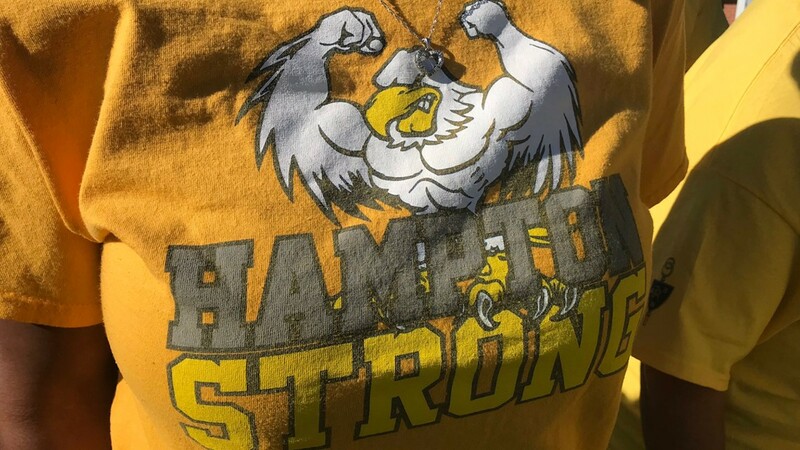 Guilford County Schools Superintendent, Dr. Sharon L. Contreras, said she plans to make a recommendation to close Hampton Elementary permanently. 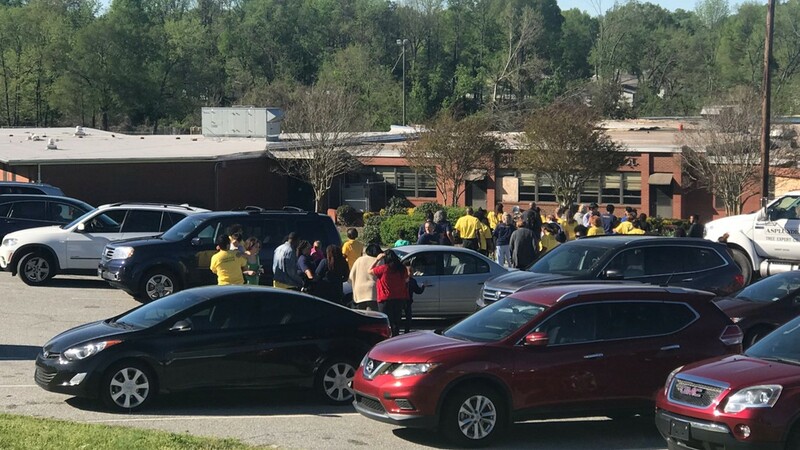 GREENSBORO, N.C. — Dozens of Hampton Elementary teachers, staff, and students came together one last time to say goodbye to a very special place. On April 15, 2018 the school was one of two others devasted by a tornado. Since then students have been going to other schools. On Monday, Guilford County Schools Superintendent, Dr. Sharon L. Contreras, said she would make a recommendation to close the school permanently to the Board of Education. 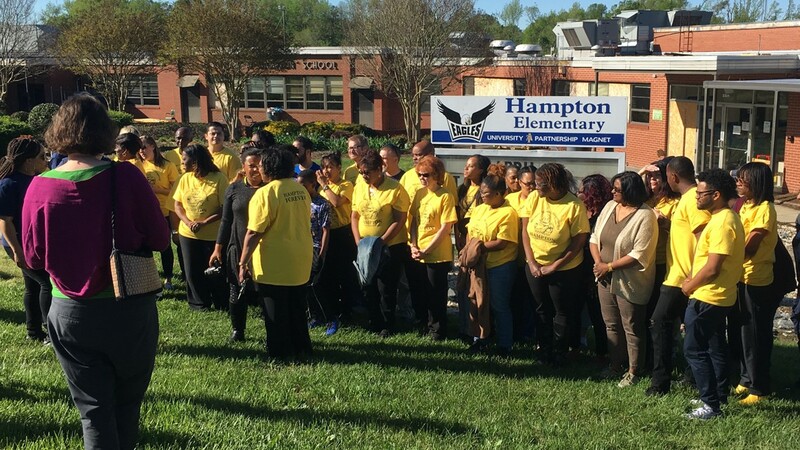 After the tornado, Hampton lost many students after parents enrolled them at other schools. Contreras said too few students remained enrolled. 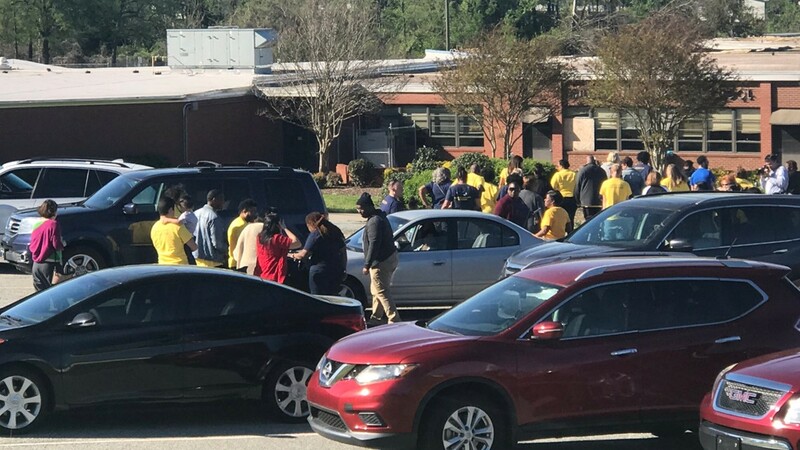 "Many of the students who live in that neighborhood, already, the first year, decided to transfer to other schools and not move with Hampton to Reedy Fork," she explained. 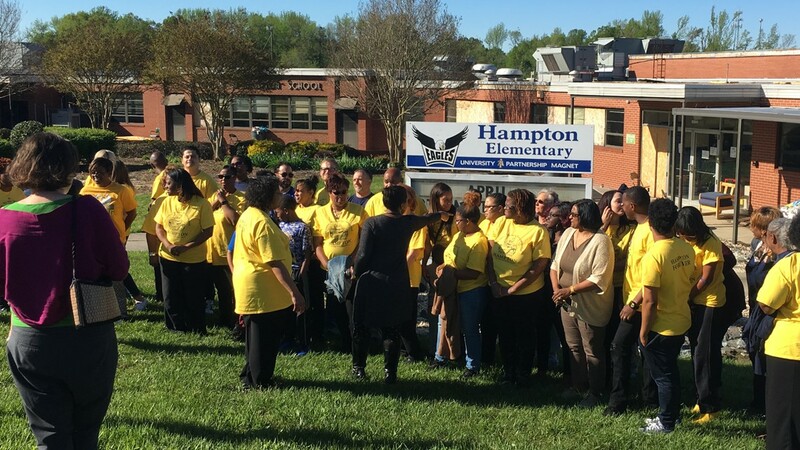 "We have questioned the parents again, many of them said they will not be returning to Hampton, making it very difficult to run a school with less than 50 students, which is what we’ve been projecting for the next year."